On Sunday, April 14, 2019 at approximately 12:10 AM, Upper Allen Police were called to an apartment in the 600 block of Cumberland Pointe Circle. 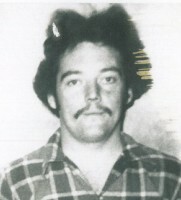 It was determined that a domestic dispute occurred between Kevin Patterson and the victim who sustained injuries. 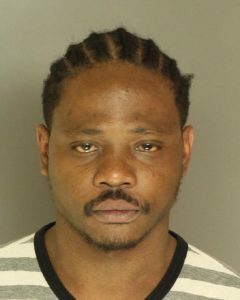 Patterson was then taken into custody and transported to the Cumberland County Prison for processing and arraignment.